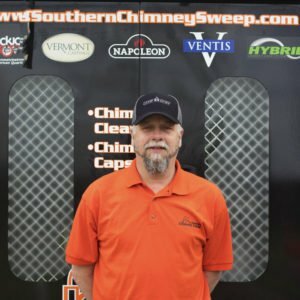 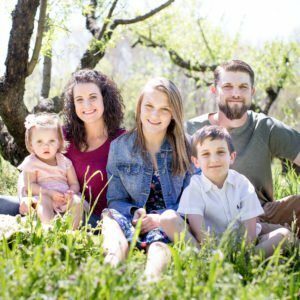 Shawn Lee, the current owner, founded Southern Chimney Sweep in 1999. 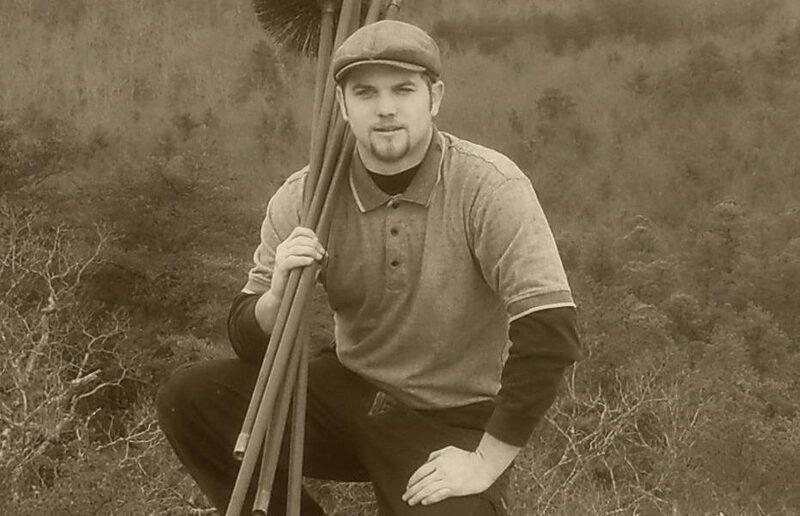 Shawn began sweeping chimneys at the age of sixteen. 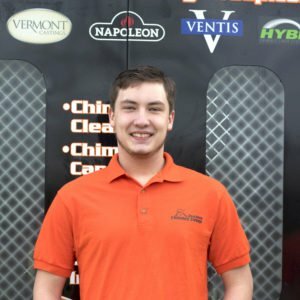 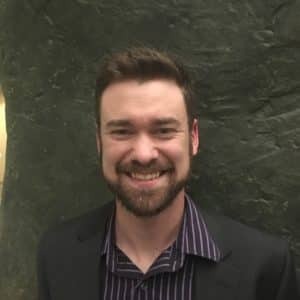 He continues to build his company’s excellent reputation by providing the best service experience possible. 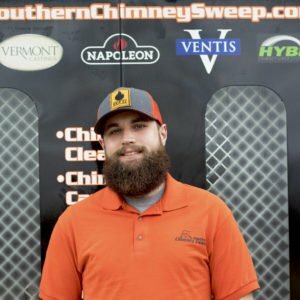 Southern Chimney Sweep has grown from a one-man chimney cleaning operation to nine full time employees that not only specialize in sweeping chimneys, but also masonry repairs, wood stove installations, and all other chimney and fireplace-related services and products.</p> <p>Each Southern Chimney Sweep employee attends hours of classroom training annually provided by the National Fireplace Institute. 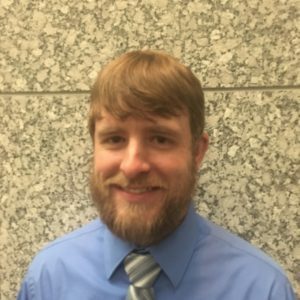 Each employee also attends regular in-house training that includes both classroom and field study. 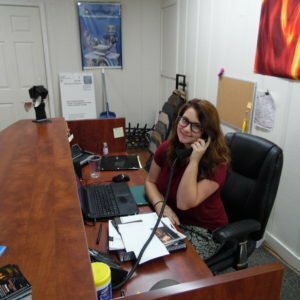 This focus on education prepares our technicians to perform services and installations to a high standard and provide excellent customer service. 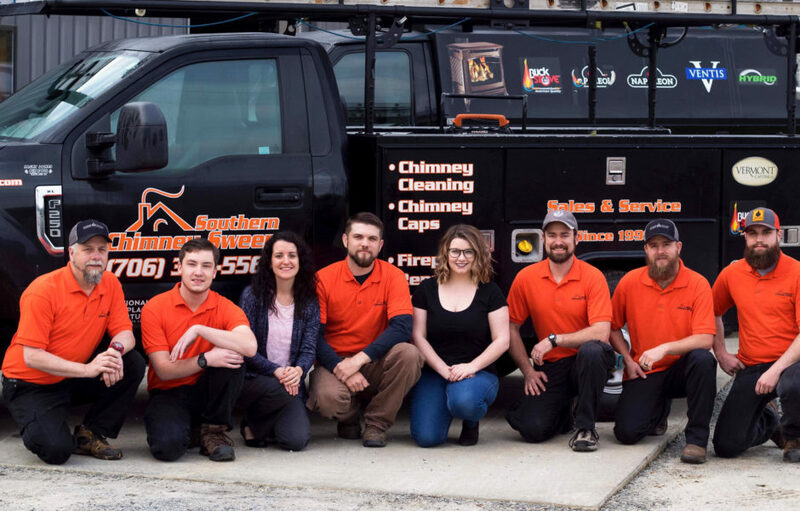 We offer in-depth inspections and thorough chimney cleaning services for all type of chimneys, fireplaces and appliances.